M&Ms are nice. They melt in your mouth, not in your hands. Easy to swallow. 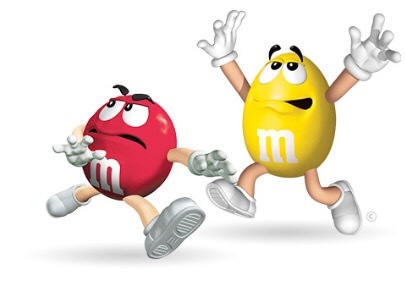 Not so the M&M that are being referred to in this latest article posted by Sin Chew . Muhyiddin isn’t new in the arena of backstabbing. He was rescued by Mahathir in 1995 after he fell out of favour with the then-Sultan of Johor when he was the Menteri Besar of Johor. Mahathir had him switch posts with Ghani Othman who was then the Minister for Culture, Youth and Sports. When Anwar fell out of favour with Mahathir, Muhyiddin immediately abandons Anwar and pledged allegiance to Mahathir while another close ally of Anwar then, Zahid Hamidi, languished in a cell of the Kamunting detention center under the ISA courtesy of Mahathir. Therefore, it is no surprise that when he saw the chance to oust Najib as Mahathir stepped up his attacks, Muhyiddin backstabbed Najib. He went around claiming ignorance of the 1MDB issue when he, as the DPM, had sat in the briefings by Arul Kanda. In a recent exposé by Tawfik Ismail of the G25 movement Muhyiddin and Mahathir had approached the group for support to oust Najib. Tawfik had also told Muhyiddin bluntly that the latter has so many skeletons in the closet to be the Prime Minister of choice. Apparently those in the 20s too young to remember anything can read about some of Muhyiddin’s sins here. The Master of Backstabbing however isn’t Muhyiddin. He should remember, he is not the second person who thinks that the MM thing stands for Mahathir-Muhyiddin. 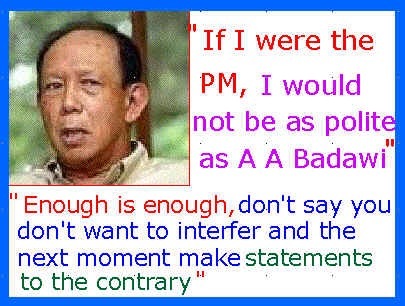 Mahathir’s one-time deputy, Musa Hitam found that out the hard way. Mahathir ousted Musa, blocked Razaleigh, did nothing to help Ghafar Baba, ousted Anwar, and finally ousted Abdullah Badawi as the Prime Minister, reportedly with the help of Muhyiddin. Abdullah was too nice a man. Now he tries to get rid of Najib come what may. 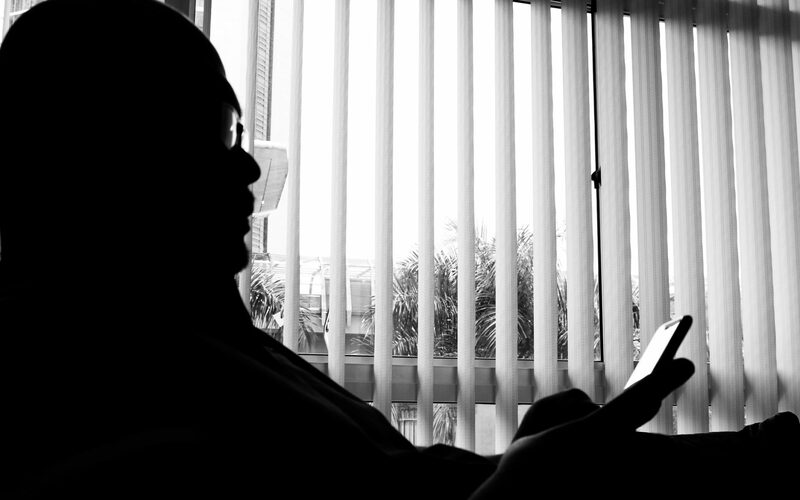 Mahathir would oust anyone who disagrees with him as the puppet-master. Muhyiddin would likely face the same fate if he had become the PM. And when he doesn’t get things to go his way, he plucks stories from the sky and feeds them to thr masses, creating panic and distrust of the Najib administration. The universe, he thinks, must revolve around him. 3,228 years ago, someone with that similar thinking, that the world revolves around him, ruled Egypt with an iron fist, and lived as long as Mahathir is now. And for someone who “gate-crashed” the “Nothing To Hide” program a few months ago because he was interested to speak out on behalf of the “oppressed” rakyat, I find it amusing that Mahathir did not take the opportunity to question Arul Kanda at this morning’s event where Arul explained and took questions on the 1MDB issue. It is true then that he never had any evidence on 1MDB. And he is only interested in hoodwinking the rakyat to serve his interests, and those of his cronies.